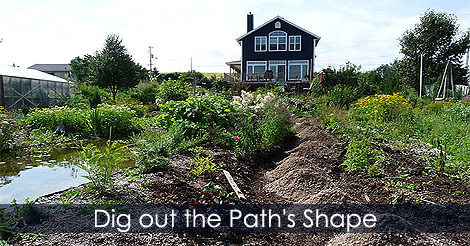 For a better ciculation through my garden I lay this graval path in my backyard. I see it's time for your annual SPAMMING of various sites with links to your own pages. It's still against the rules. All times are GMT -2. The time now is 11:01 PM.